And it's not restrictive. Or a fad. With so many fad diets out there telling you to cut fat, carbs, protein and the amount of food you eat, it's incredibly easy to lose sight of what a healthy, balanced diet really is. Instead of following the latest diet trend on social media, wouldn't it be better to see how the longest living people around the world are eating and living? That's what the Blue Zones are all about. The Blue Zones diet is not a fad, it's not restrictive and it doesn't label foods as 'good' or 'bad'. It's sensible, achievable and pared back in the best way possible. 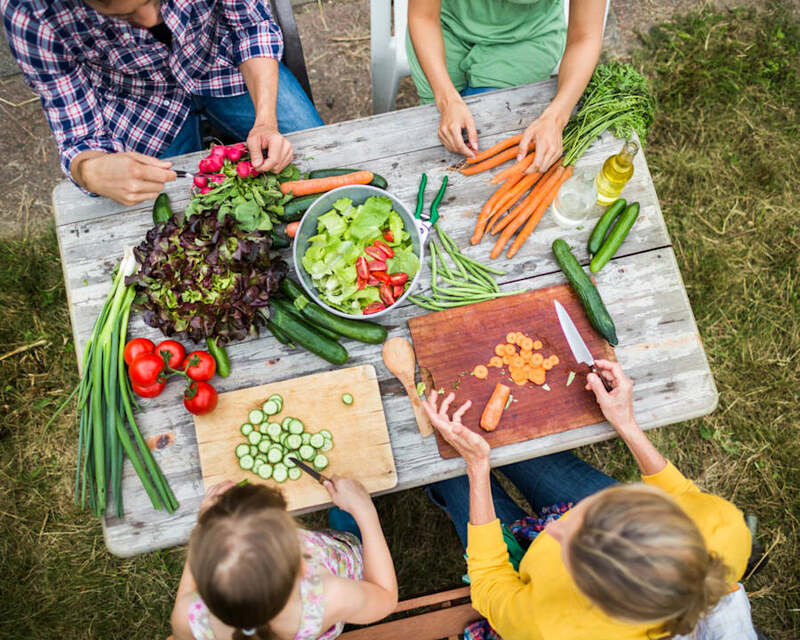 "Blue Zones is just a term that's used to describe communities around the world that have been found to have long, healthy lives," associate professor Tim Crowe -- a nutrition academic, accredited practising dietitian and Blue Zones expert -- told The Huffington Post Australia. We can learn a lot of really good lessons from these zones, and do it in a way that's very sensible and safe, compared to a lot of the other crazy diets out there. This is the exact opposite of that. All the Blue Zones have three principles in common. "The name 'Blue Zones' just came from researchers who were first working in the area. They were drawing circles around villages in Sardinia that had really long and healthy lives, and the colour of the circles was blue. That's it. It's not a scientific name at all. Even telling people about that little factoid is quite useful for most people to hear about." One of the key researchers is Dan Buettner, who found three of the five Blue Zones and wrote a book on the topic. At the moment there are five Blue Zones around the world. You've probably guessed already where two of the, are located: the Mediterranean. "There are five Blue Zones that have been well characterised. There will probably be more in the future, but at the moment there are five classic ones," Crowe said. "There's Sardinia off Italy, and there's Ikaria which is a Greek island. 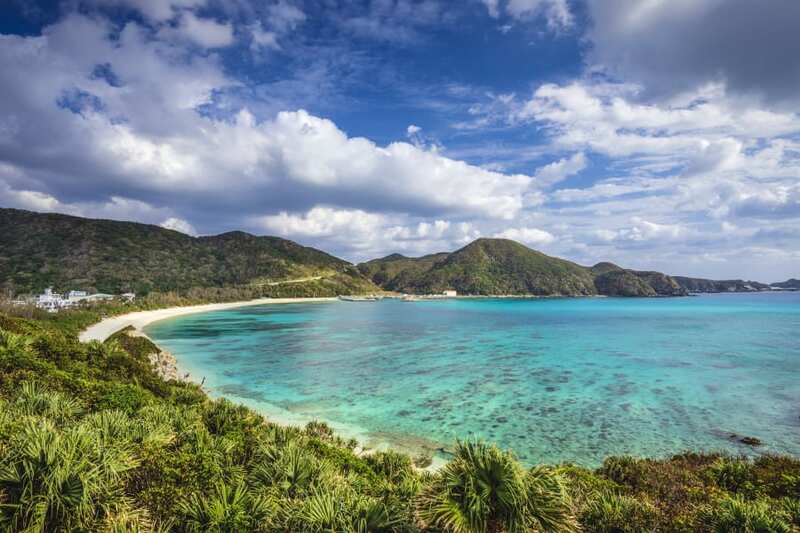 The other one, which is the most commonly known one, is Okinawa, a Japanese island. Okinawa, Japan, has the most long-lived people in the world. "The next two are probably way off people's radar. One is called the Nicoya Peninsula in Costa Rica, and the final one is an extremely unknown one. It's in a town called Loma Linda in California. "This is the hometown where people are mostly Seventh-day Adventists, and it's very different from the rest of the American population. They follow a very strict vegetarian diet, and adhere to church teachings around diet, not drinking and not smoking." Loma Linda is a nice example that any country can become a Blue Zone. It's not an area which has been around for thousands of years, and it's not explained by genetics, Crowe said. "There are people who adopt the lifestyle that's related to their religion, but from that lifestyle they're getting healthy benefits of living 10 years longer than the average American. That's a big number. "We can learn a lot of really good lessons from these zones, and do it in a way that's very sensible and safe, compared to a lot of the other crazy diets out there. This is the exact opposite of that." 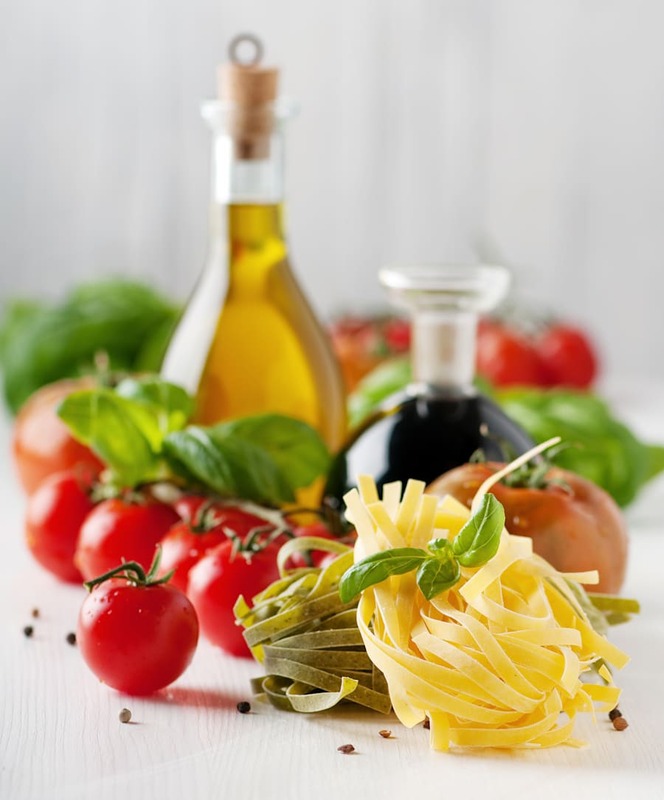 The Mediterranean diet is still proving to be the best diet for prolonged health. But the Blue Zones diet is more than just living longer. "It's nice to be living longer, but it's about being healthy," Crowe said. "One of the key things about Blue Zones, even when you compare an elderly person in a Blue Zone to someone from another Western country, is they have much lower rates of dementia, as well. That's just as important as we get older -- to hold onto our minds." There are three key aspects to Blue Zones: diet, meaningful activity, and community and family engagement. "This is where a lot of the research is being done -- what's the common link between the Blue Zones? It's predominantly plant-based. They're not all vegetarians, they do eat some meat and dairy foods, but it's mainly plant-based," Crowe said. The key theme is that it's mostly plant-based and not a lot of the Western foods that we eat far too much of. "The big thing is there is no one 'special' food. They eat different foods according to their culture. It could be whole grains, it could be a lot of beans and legumes, it can be nuts, a lot of green vegetables, tropical fruits, rice, tofu -- it really varies depending on what Blue Zones you go to." 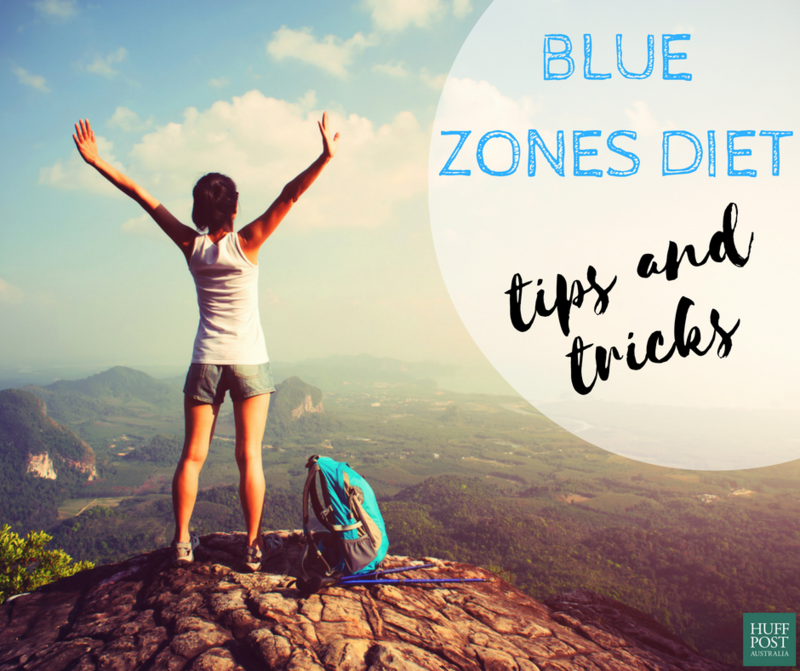 Blue Zones also tend to eat seasonally, in that they eat what's available to them at that time of the year. "Certainly, with Blue Zones, they eat what's available to them," Crowe said. "A lot of the time the food would be seasonal. But the food varies so much across Blue Zones that they get benefits from these foods regardless. "They will also typically eat until their comfortably full, but not overly full. Does wine fit into the Blue Zones principles? Yes, Blue Zones don't miss out on alcohol -- they do drink moderate amounts. "Some Blue Zones enjoy red wine. Not all of them, but some of them. When they drink, it's red wine," Crowe said. "The key theme is that it's mostly plant-based and not a lot of the Western foods that we eat far too much of." The second principle of Blue Zones is exercise, but it's not the kind you might think. "The other part is that the people are active all throughout the day from meaningful purpose. By that I mean every 15 of 20 minutes, they'll be doing something or moving, whether it's gardening, walking to their friend's place or kneading bread," Crowe said. 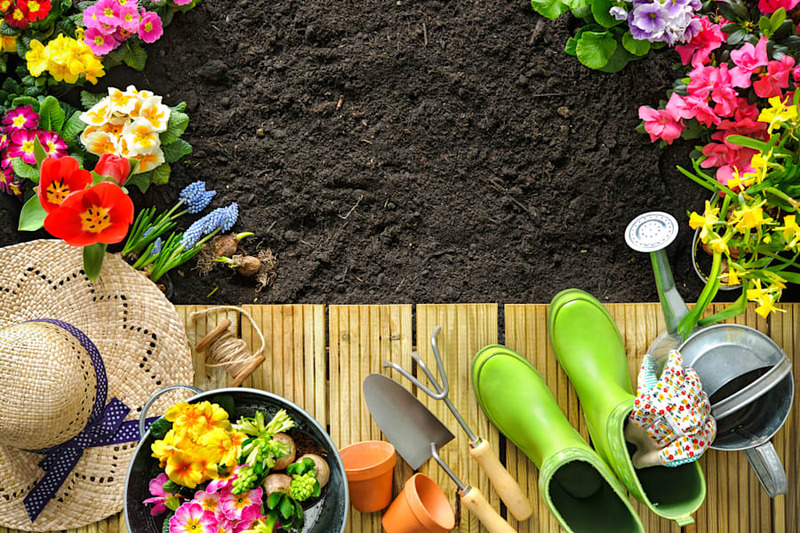 Gardening is a low impact, gentle exercise you can do at all ages. "They're always active. They're not running marathons or going to gym. They're getting enough physical activity throughout the day to get the health benefits." That's right, meaning activity doesn't have to mean doing high intensity training every day. "Not at all. That will give you benefits but if you look at the research behind Blue Zones, we now know that sitting for hours and hours per day is bad. 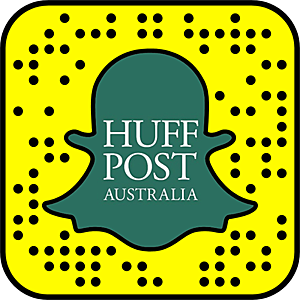 Sitting is the new smoking, and that's very true," Crowe told HuffPost Australia. "Communities in Blue Zones aren't sitting a lot. 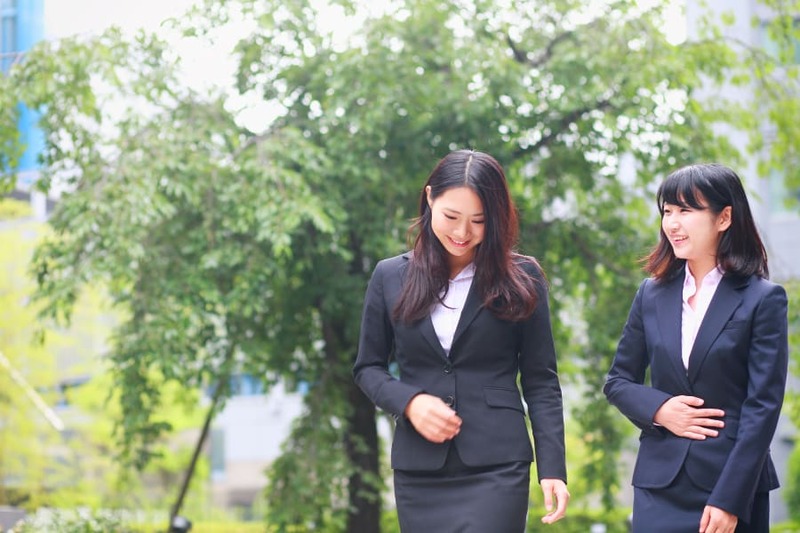 You can actually be in a white collar job and keep active, and you'll get the benefits without needing extra time to do your one hour of gym or running." We all know that's easier said than done, however. And walking to the photocopier doesn't have quite the same effect. "You could set reminders to get up at work. Or here at the uni we have a lot of students who use standing desks, which are really popular." Get up from your desk and take a walking break through a park. "The two things are that diet is mostly plant-based and choosing foods that suit your preferences. And second, having meaningful activity throughout the day. And the third one is family and community engagement," Crowe said. "It's a key one across the Blue Zones, and it's something we're doing less and less of here in Australia, with one in four people living alone now, and we have less connection with people around us." Yes, social media plays a role in this connected disconnectedness. Of course that doesn't mean you have to give up social media -- we just need to engage more with the people physically around us. "Social media has its place in the world, definitely, but real human engagement is important," Crowe said. "Communities in Blue Zones will also have a purpose in life. If you ask them the question: 'Why do you get up in the morning? ', there will be a meaningful answer, whether it's their family, a job they enjoy doing, or to help out their neighbours." No social media platform beats face-to-face time with your friends and family. It's for these three main reasons that Australia is not a Blue Zone. But we can be. "The answer is all around us. Even though we choose what we eat, we have an abundant food supply of too many of the foods that wouldn't be 'Blue Zone foods' that are too tempting. And we eat too much of them," Crowe said. Our activity level is also something Australians need to work on. "Overall, less than half of Australians are active for just 30 minutes a day, five days per week. We're not even getting anywhere near a Blue Zone level," Crowe said. "Surprisingly, you may think our environment is not very good to make us active, but the areas in Australia that are most close to Blue Zones are inner city Sydney and Melbourne. But that's partly because of the socioeconomic factors. "The final one is our lack of engagement overall with those around us." To incorporate the Blue Zone principles into everyday life in an easy and accessible way, here are five weekday challenges, courtesy of Be Natural. 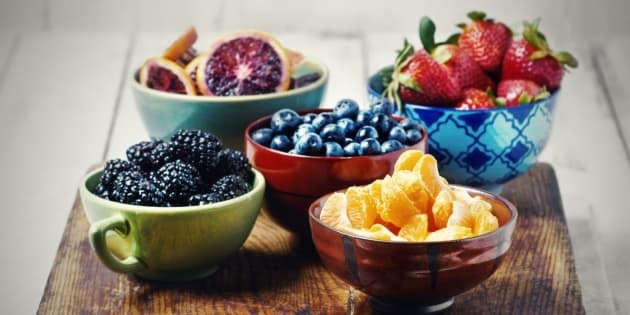 "The common theme about Blue Zones is mostly plant-based foods, but it doesn't ban or restrict any type of foods," Crowe told HuffPost Australia. "Choose fresh, seasonal foods you enjoy eating." 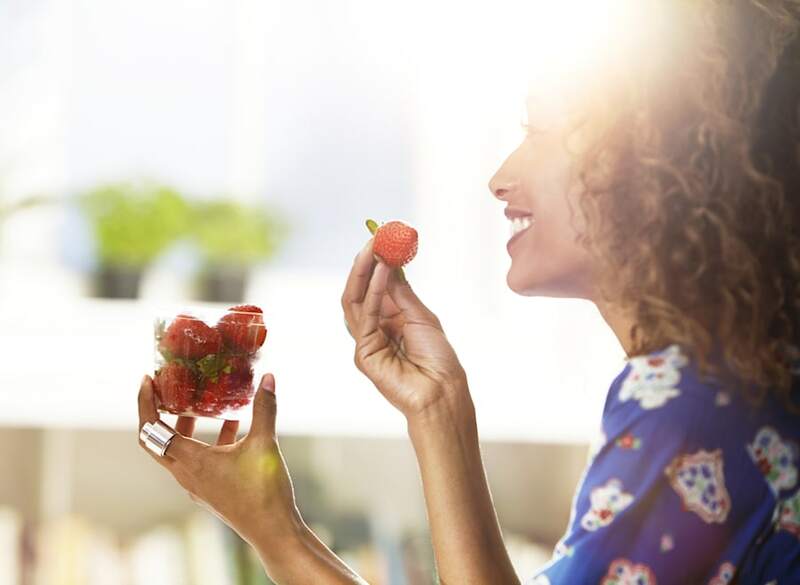 To integrate more plants into your diet, include more fruits and vegetables, and try Meatless Monday by swapping your meals for vegetarian ones. "Ignore all of the social media noise about 'this food is bad for you' and 'this food is good for you'. If you can buy it from the fruit and vegetable section, or if it's whole grains, it's going to be good for you," Crowe said. "Think about the food that you're eating and where it came from." Get the kids involved to encourage them to eat more veggies. If you can, fit in a little nap in your day or take the time to rest. If a nap is too hard to fit in, take 30 minutes to log out and switch off from technology -- put your smartphone, computer and iPad away. 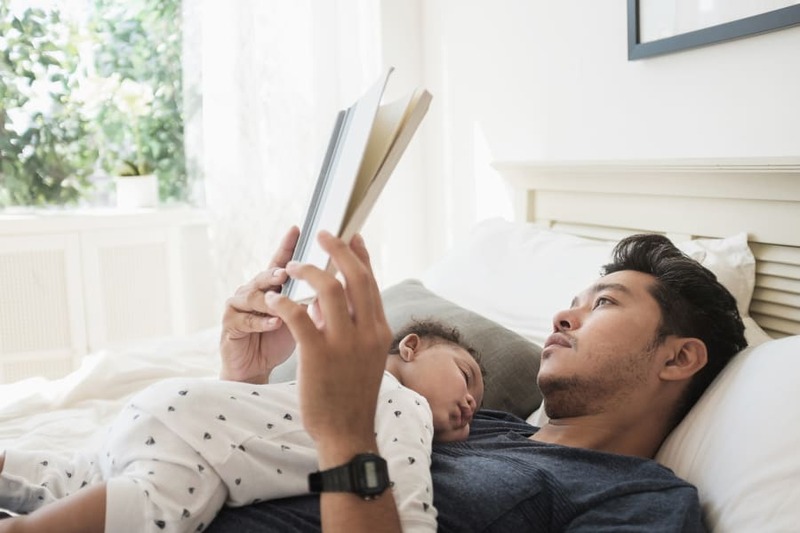 Another challenge you can incorporate is to switch off all electronic devices at 7pm, so you can calm down, relax and ease into a good night's sleep. The world's longest-living people don't lift weights every day, run marathons or join gyms. Their physical activity is integrated into their everyday lives. So, instead of driving that short distance to the shops, walk instead. "To get more active, there are simple things such as gardening, or having meaningful walking -- if you're catching up with a friend for coffee, it could be just that you're walking rather than sitting at the cafe," Crowe said. "Even chores can be seen as a purposeful activity rather than something you hate. They do force you to move and do something." Find a nice, quiet spot to nap, read or just unwind. Many of us have a bad habit of mindlessly eating in front of the TV or computer. To help you feel more satisfed and full after meal, try eating mindfully and stopping when you are just full, not over full. To do this, make your meal a bit smaller, put a little less food on your plate and take your time to eat it. Before going for seconds, drink a glass of water and see how hungry you really feel. We all get distracted by social media, emails and text messages -- so much so that we often forget to connect with people in real life. To connect more, take the time to meet with a friend, family or loved one over lunch or dinner, and start a conversation with someone new, like your barista, local grocer or neighbour. "For your next holiday, go to a Blue Zone! You've got five to choose from. Consider them as a holiday destination and go and see how people are living their lives," Crowe said. 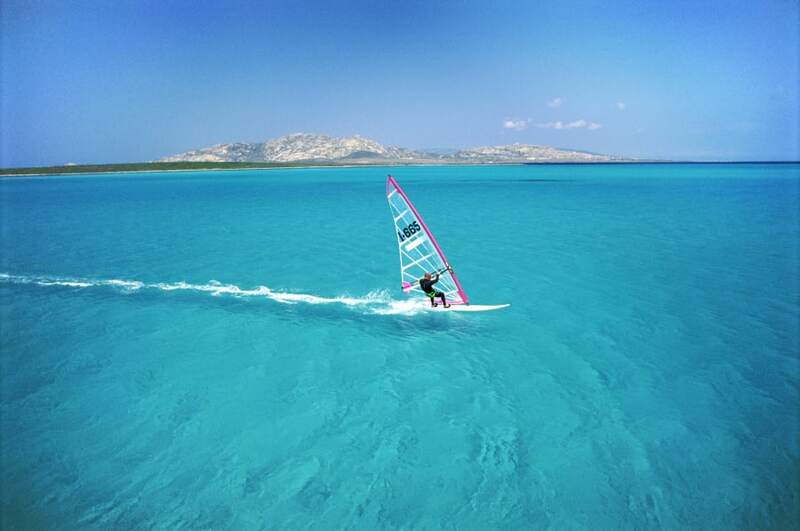 Anyone else feel like booking a ticket to Sardinia?